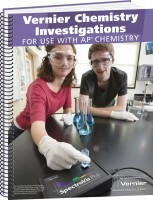 This lab book provides Advanced Placement (AP) Chemistry students with 16 inquiry-based laboratory experiments aligned with the inquiry investigations published by The College Board. Each experiment guides students to investigate key principles of AP Chemistry using electronic sensors to collect important data. 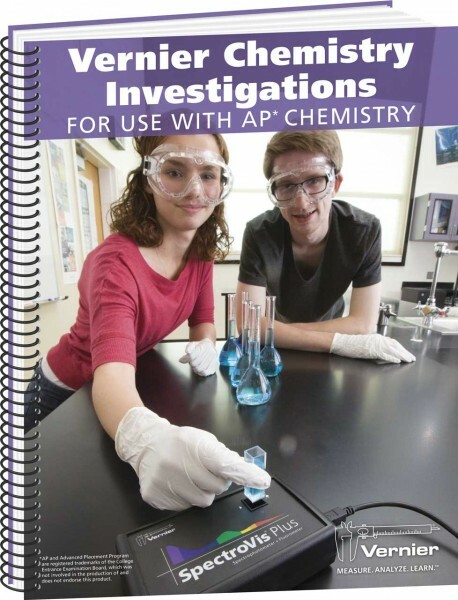 This lab book also provides a comprehensive set of resources for the AP Chemistry teacher, including sample data, sample analysis and calculations, and helpful guides to preparing reagents and chemical solutions. In addition, a carefully chosen set of step-by-step instructions for operating probes and software is included to help students make the best use of available lab time, while retaining the spirit of an inquiry environment. Weiterführende Links zu "Vernier Chemistry Investigations"
Weitere Info "Vernier Chemistry Investigations"
Kundenbewertungen für "Vernier Chemistry Investigations"